Conference on Energising the SDGs through appropriate technology and governance. Abstracts of papers are invited by 15 January 2019 for presentation in the conference on 4-5 July 2019. 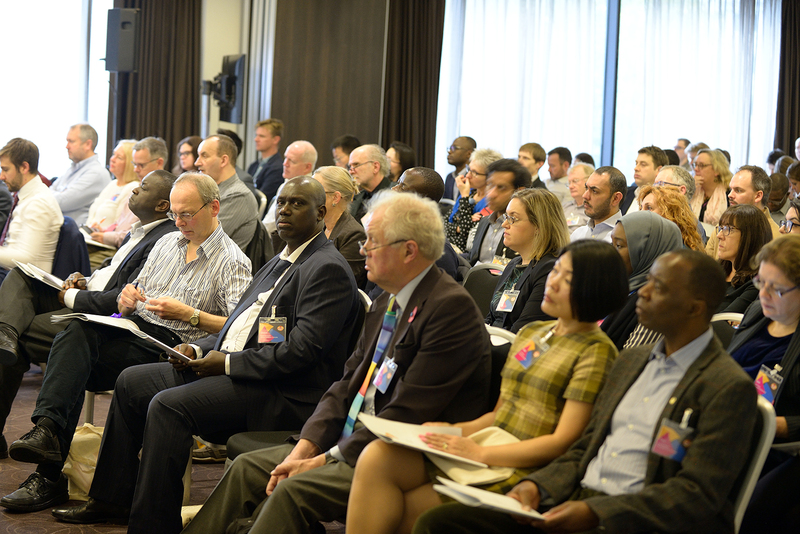 The Institute of Energy and Sustainable Development (IESD) with the support of Centre for Computing and Social Responsibility (CCSR) and the Centre for Enterprise and Innovation at De Montfort University is organising this international conference.